The chief coach of Edo Dynamos, Aaron Okojie told aclsports.com that Imo Grasshoppers are still riding on past glory. 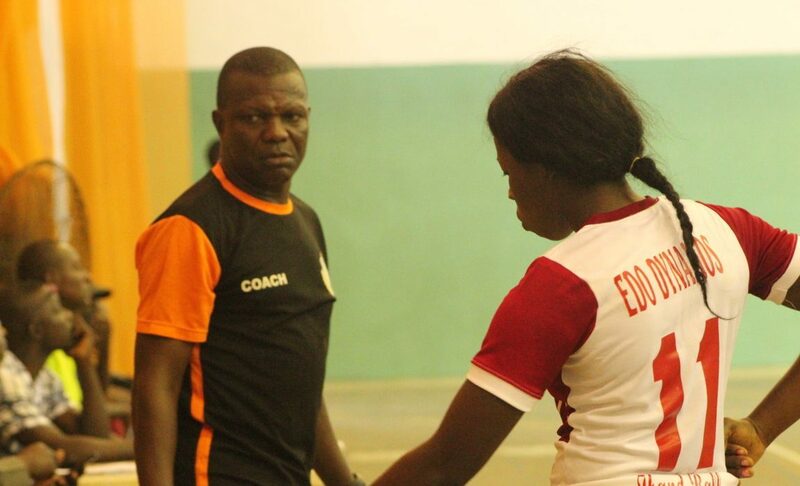 Okojie made the comments after his team defeated Imo Grasshoppers 21-19 at the ongoing Prudent Energy Handball League in Lagos. He said, “The game was okay and all of us have been in the premier league for quite sometime so we know ourselves better. 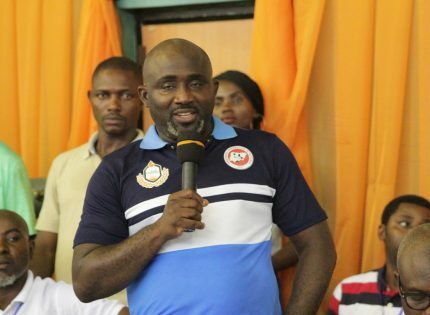 He disclosed that the players readily listen to instructions from the technical department on and off the court adding that their chances of lifting the trophy is slim. “The girls have passion for the game and tactical discipline. As we stand now, we should be talking about second or third because the day we came in, they told us the fixtures were changed – we had no prior information. The team stepped down from the bus with three minutes remaining to avoid being walked over and played Defender Babes losing 17-16”. He said, “This is the only match we have lost in the second phase. So there is no possibility of my girls lifting the trophy but we stand a chance of coming second or third”.